It all began in 1999 when Johnny Carter Jr. The problem most soul food restaurants face, Johnny Carter Jr. says is that they try to serve a huge variety of food all the time. By offering a menu of every exotic dish – from oxtails to neck bones – they often waste money by having to throw out what customers don’t order. Carter knows about supply chains. For more than 25 years, he worked as a logistics manager for FedEx, UPS and Office Depot. So when he started Carter’s Bar-B-Q take-out nine years ago in a trailer on South Florida Avenue in Lakeland, he stuck to two things: ribs and chicken. Once the business became a success, he moved into a red, concrete-block house along State Road 60 in Mulberry and turned the carport into a drive-through. The menu has grown since those early days to include soul food staples such as fried okra, oxtail, lima beans, collard greens and sweet potato pie. But he stays close to the rib foundation. 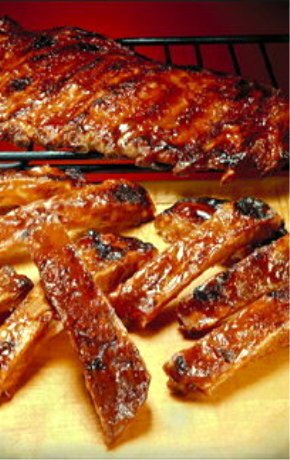 If you want them, he serves rib tips, a rib slab, a thin-end rib, large ribs, small ribs, and ribs and chicken. The key, he says, is freshness and consistency. 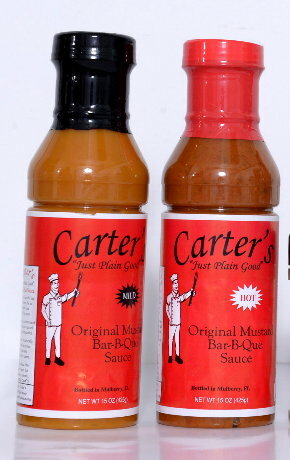 His signature yellow barbecue sauce, a family recipe from his days growing up in Albany, Ga., also lures hungry diners. It’s so popular that he sells it in bottles. 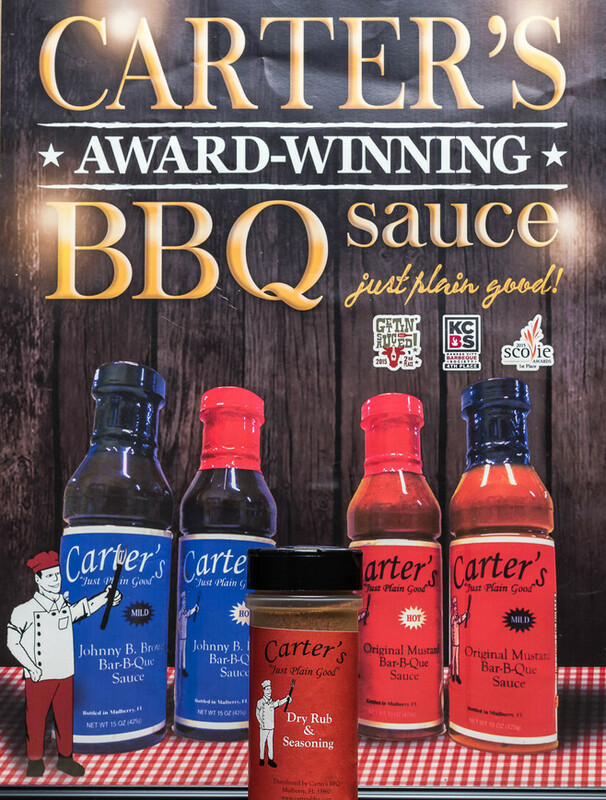 Try one of our award winning sauce’s! the response is always… “Just Plain Good”!! Good old fashioned ribs,pulled pork,beef,chicken and smoked turkey served family style. 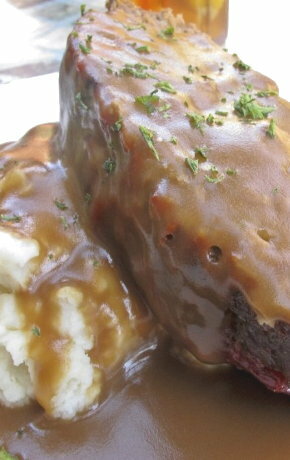 Try our sauce today in Mustard or Brown BBQ styles in ‘Hot’ or ‘Mild’ flavors.